Virtual Head Office provides a virtual office in Bury St Edmunds. Our virtual office service combines a mail forwarding service, where we receive your letters and packages and then either forward them on to you first class that day or store them securely for you to collect when you have time. You can choose to use the mail forwarding service by itself, or to combine with our telephone answering service and get our friendly, professional team to answer your business calls. Answering your calls promptly and courteously throughout the business day ensures that you never miss a business opportunity through not being able to get to the phone. 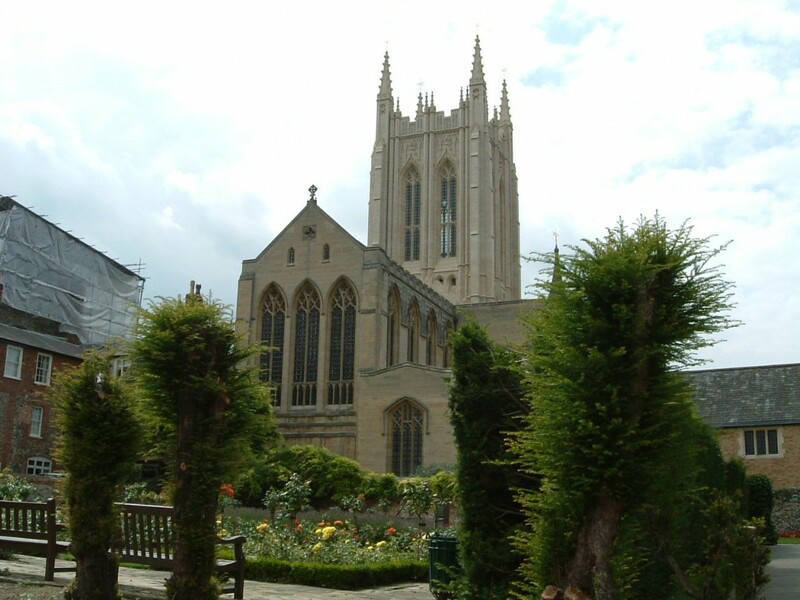 Our offices are based in Northgate Avenue in Bury St Edmunds. You can use this address as a registered office address with HMRC and Companies House, as well as using as a full trading address. You are free to use the address on your website, business cards, stationery, any of your marketing material and in fact anywhere you want. It helps to create the impression is perhaps more established than you are within the local area.